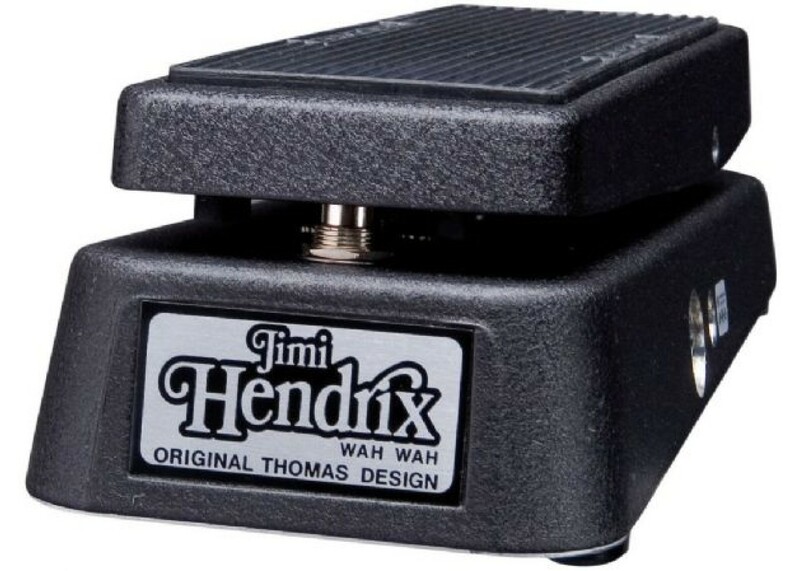 The Dunlop Jimi Hendrix Series Wah is a classic icon in style and tone with an original 60 s design and modified circuitry to provide for a more open (or fatter) sound by lowering the frequency of the operating range. 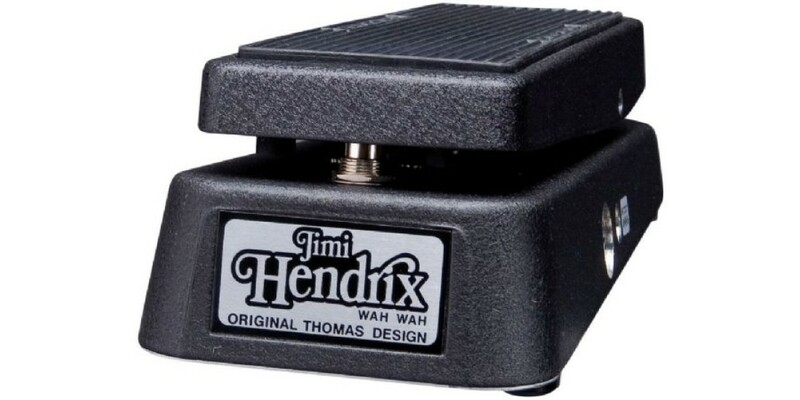 The pedal's smooth opperation allows for the ultimate in detail in expressing your music. 100k ohm Hot Potz Potentiometer, heavy die cast housing. Powered by the Dunlop ECB-003 AC Adapter and/or 9 volt battery.